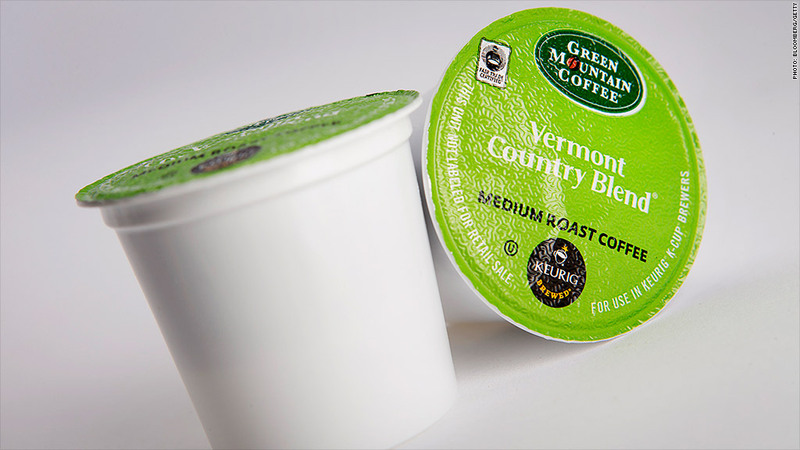 Keurig Green Mountain will hike prices by 9% for the K-Cup packets, as well as bulk coffee and other products in November. More bad news for coffee drinkers. First it was Starbucks and grocery store brands. Now, even single-serve packets are getting more expensive. Keurig Green Mountain (GMCR) said Thursday it plans to hike prices by 9% for the K-Cup packets used in its signature brewing system, as well as other single serve packets, bulk coffee and other products beginning in November. It's the latest in a string of price hikes this year as coffee producers pass along higher costs. Coffee prices have soared 58% over the past 12 months, after a drought in Brazil dried up this year's harvest of Arabica beans, the most popular bean in coffee production. Related: Should Coke buy Keurig Green Mountain? Starbucks (SBUX) said in June that prices would go up between 5 and 20 cents on average, depending on the order and where the purchase is made. J.M. Smucker also hiked prices by 9% for Folgers and Dunkin' Donuts (DNKN) coffee that it makes for sale in grocery stores. Keurig Green Mountain said the decision to increase prices is in "direct response" to the higher cost of coffee, which includes a nearly 55% rise in "green coffee prices." 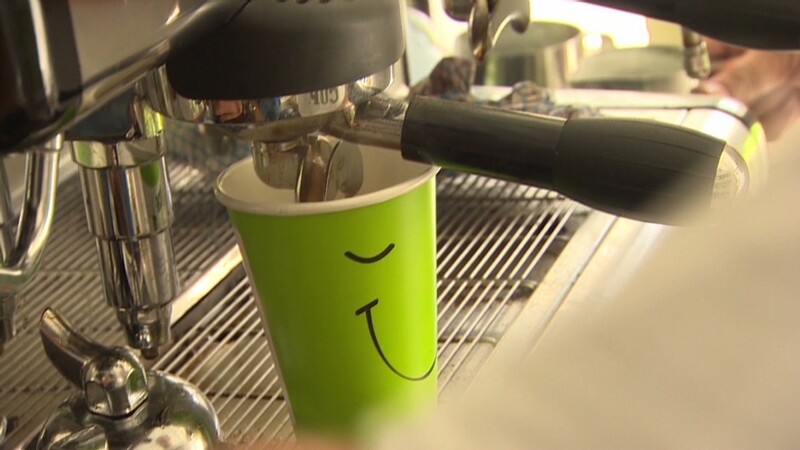 The company said it buys much of its coffee from organic and free trade producers.